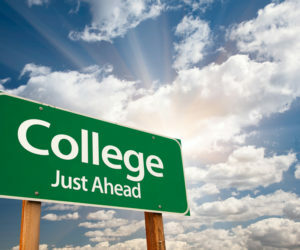 Students always ask, “What SAT score do I need to get into college?” The answer to that question is a little complex. Admissions officers evaluate each student as a whole, not simply by one score or metric. 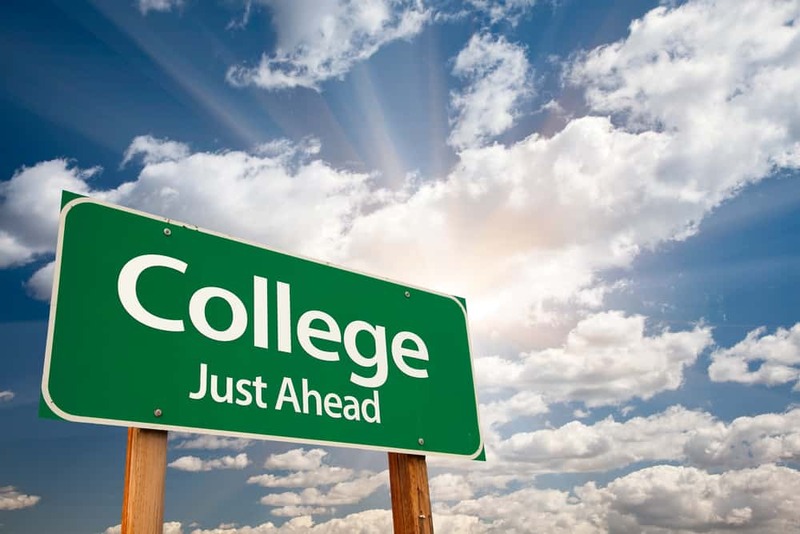 The combination of GPA, SAT/ACT scores, difficulty of courses, extracurricular activities, and more is used to determine admission into a college. An SAT score alone will not get a student accepted to her dream college. However, scores do play an important part. The table below shows the average GPA, SAT, and ACT scores of students who were accepted to select colleges in fall of 2017. Keep in mind that average scores are just that, averages. Some students who were admitted at higher scores, some had lower scores, and some may have a mix (higher GPA and lower SAT score for example). College/University GPA Avg. SAT Avg. ACT Avg. Ready to Start Preparing for the SAT?